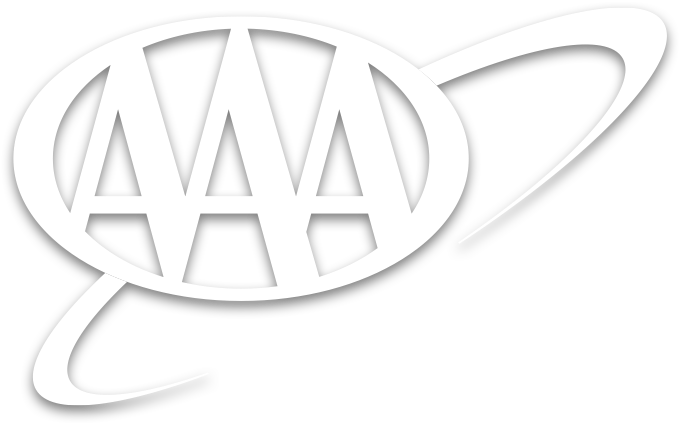 AAA Financial Services, saving you time and money! Credit Card Program - No matter how many credit cards you have, the AAA Credit Cards offer you exceptional benefits. Choose the credit card that's right for you. High-Yield Deposit Accounts - Looking for a safe, secure place to deposit your money and earn a high yield on Certificate of Deposit, IRA or Money Market Accounts, AAA members need look no further.